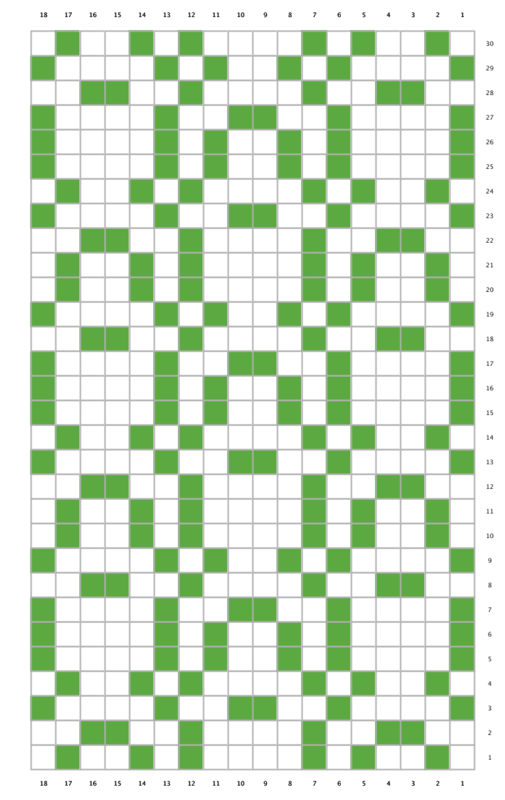 Next: Converting grids to stitch patterns. These techniques could happily be used to create draw downs for weaving as well; patterns on this page look very “weaverly”. Thank you! Thank you! Yes, I’ve tried making some draw downs, but I’m only a baby weaver and haven’t tried weaving them, though. In any case, I think it should work.